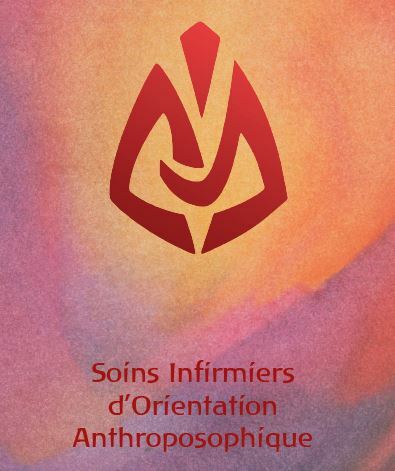 The association SIOA (Soins Infirmiers d'Orientation Anthroposophique) was created in 2003 with the objective of training nurses in anthroposophic nursing called heat care. It also aims to make them known to the public. 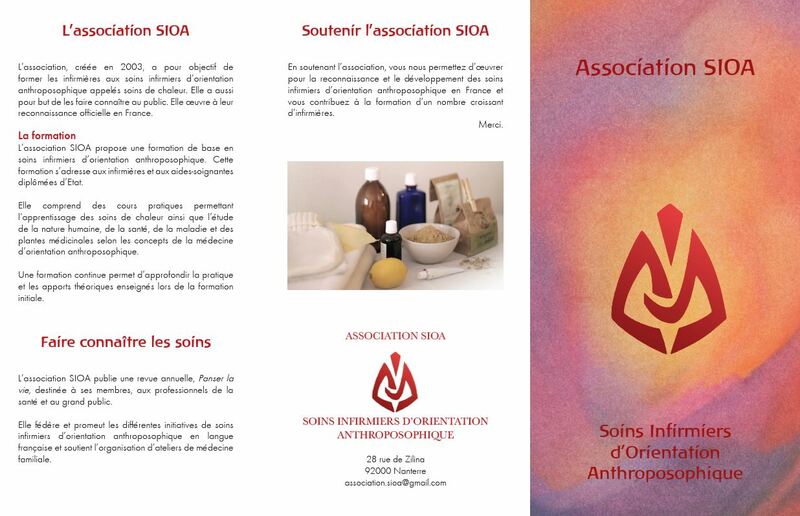 The SIOA association offers basic training in anthroposophic nursing guidance to state-certified nurses and nursing assistants. 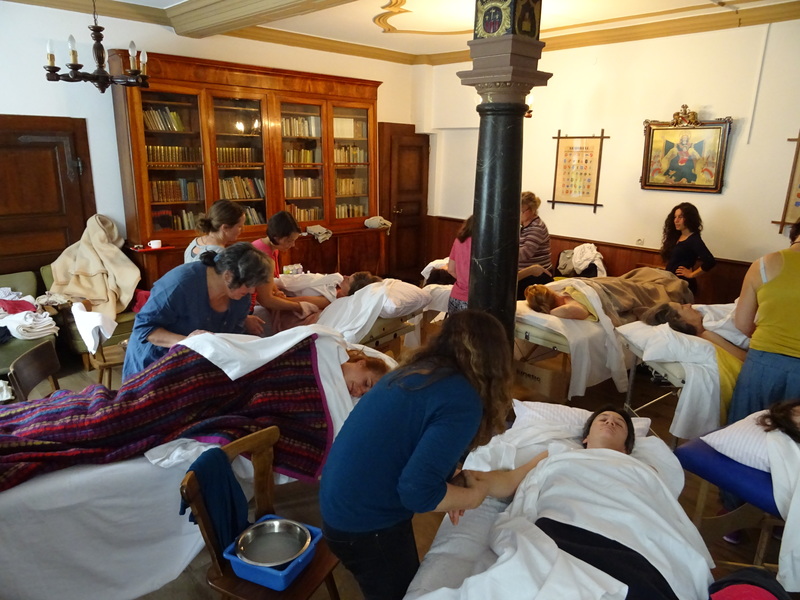 It includes practical courses to learn about heat care and the study of human nature, health, disease and medicinal plants according to the concepts of anthroposophically oriented medicine. Continuous training allows to deepen the practice and theoretical contributions taught during the initial training. 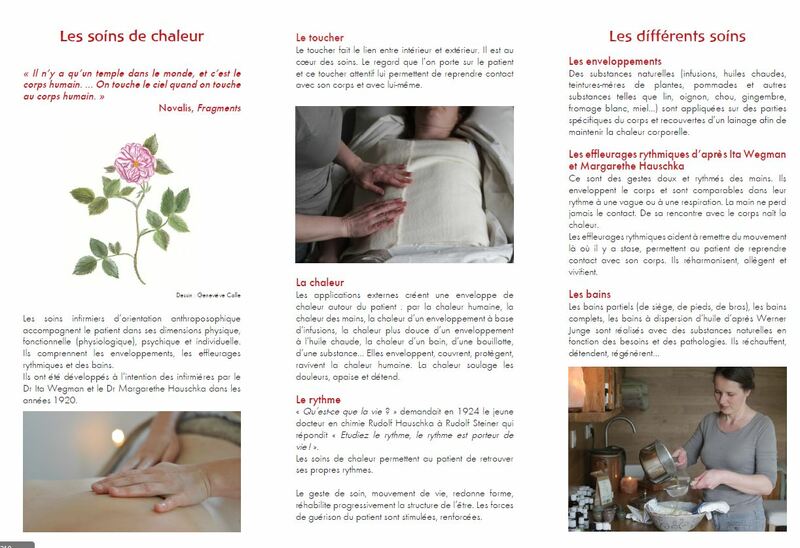 We thank Casa Raphaël for welcoming our students for observation internships since 2017. It is a warm and lively partnership, rich in experience for everyone. We are happy with this link being forged between Italy and France.